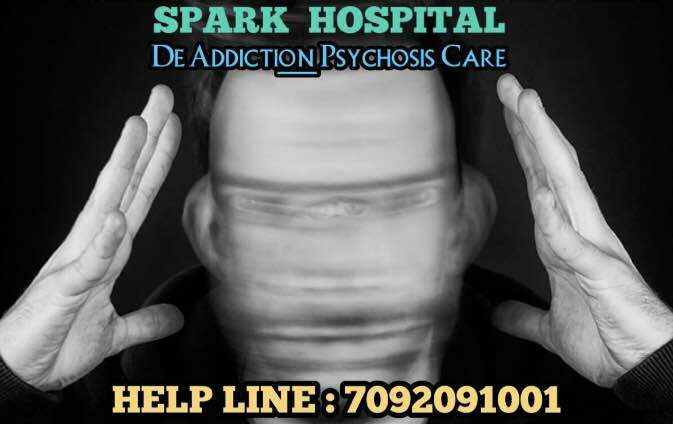 Deaddiction treatment centre, De addiction centre, Alcohol deaddiction centre, Alcohol De addiction treatment, Drug de addiction treatment, Drug addiction centre, Addiction treatment hospital in Madurai, Dindigul, Ramnad, Aruppukottai, Virudhunagar, Theni , Tirunelveli and Sivagangai. DEADDICTION TREATMENT. Addiction is a treatable disease.The stages of treatment is starting from withdrawal from the alcohol and substance. The two effects that physical and psychological that arise when substance and alcohol stops, some of the physical symptoms like nausea and vomiting, chills and sweats, muscle cramps and aches, sleeplessness, shifts in heart rate, even fever.Psychological symptoms depression, Hallucinations, anxiety, irritability, and mood swings. Withdrawal symptoms will be five to seven days.patients will be in medical supervision usually provided by our residential deaddiction treatment centre and medications will be followed to patients for discomfort of withdrawal. Behavioral therapy and counseling are major role of drug deaddiction treatment. Cognitive behavioral therapy is used for alcohol addiction treatment patients to learn avoid, and cope with situations in abuse drugs or alcohol.The sessions of motivational lectures is to remind addiction patients to know their values and a way of avoiding use. Family Counseling therapy will be giving in our alcohol de addiction centre madurai to help the patient maintain a supportive environment and improve family functioning. Drug Rehabilitation centre programs are needed to help patients regain job and other skills.Our alcohol addiction rehabilitation centre help you to find yourself here!! psychiatric doctor, nasha mukti kendra, alcoholism treatment. psychologist in madurai, best psychiatrist in madurai, nasha mukti kendra.